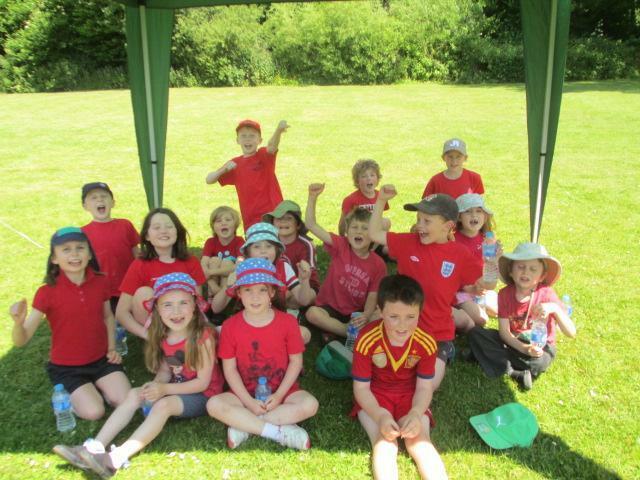 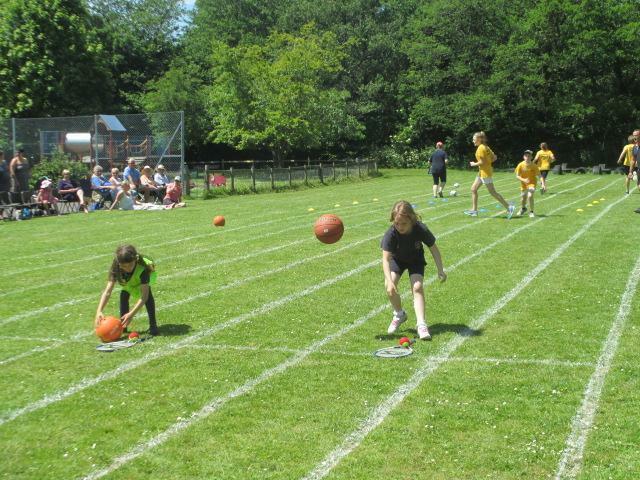 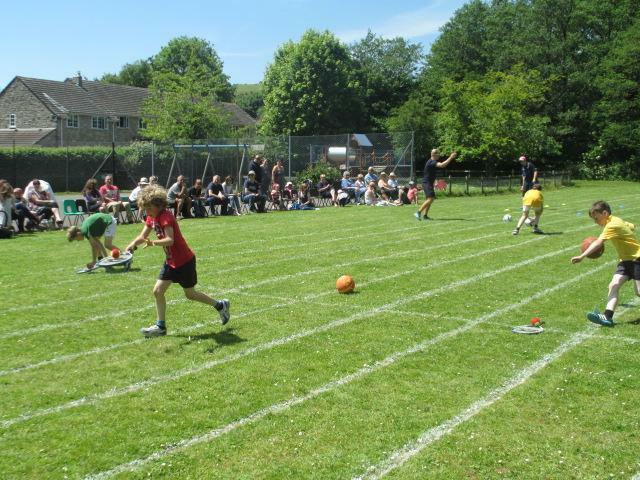 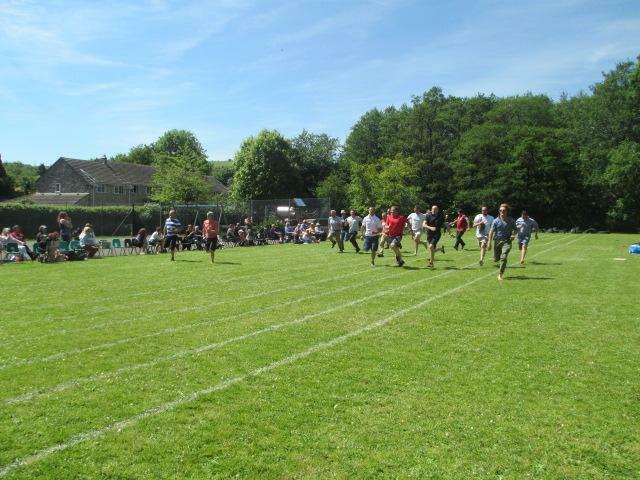 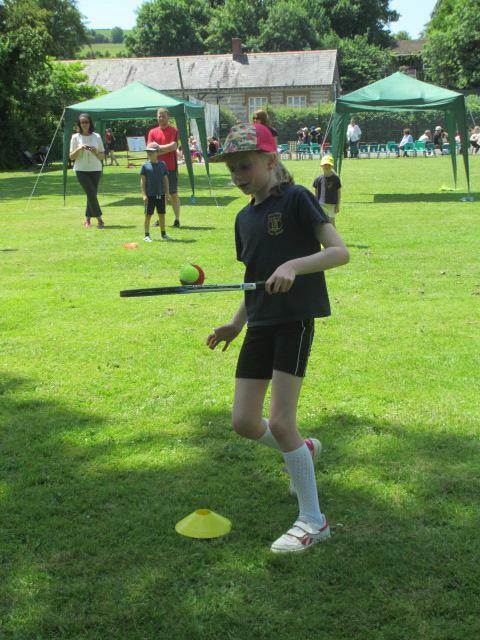 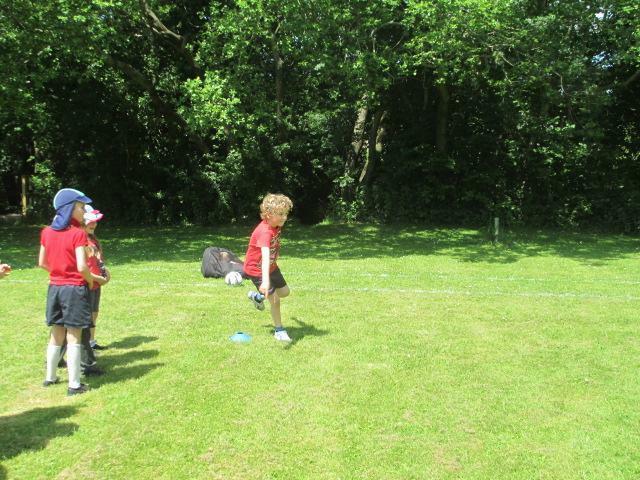 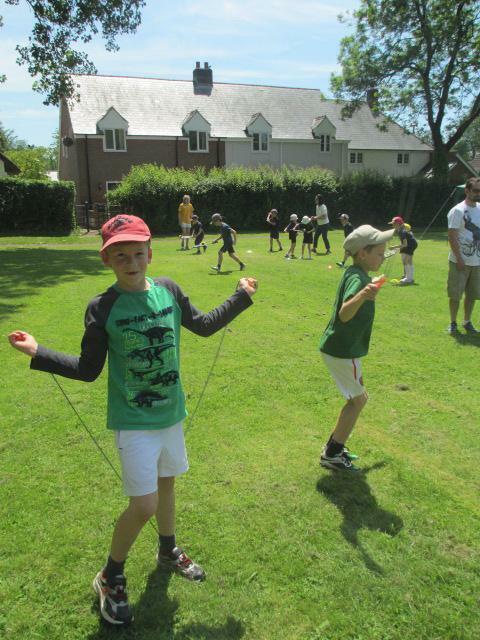 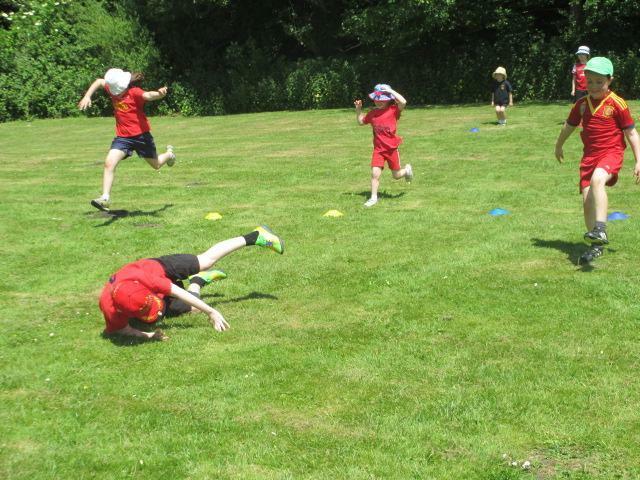 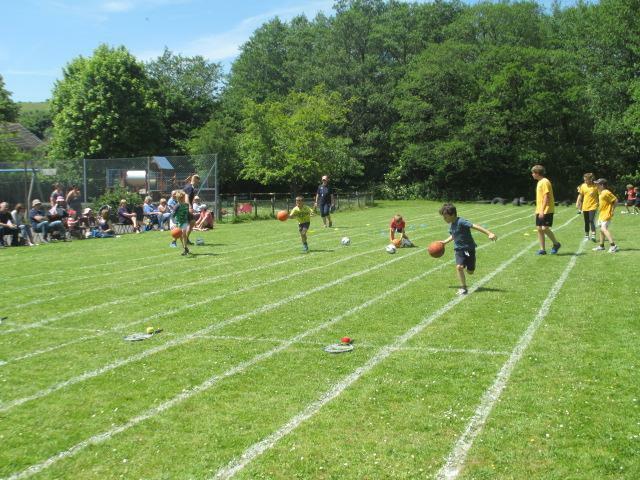 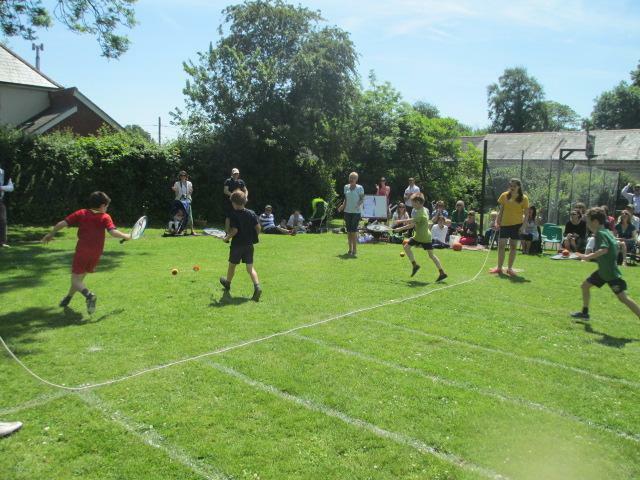 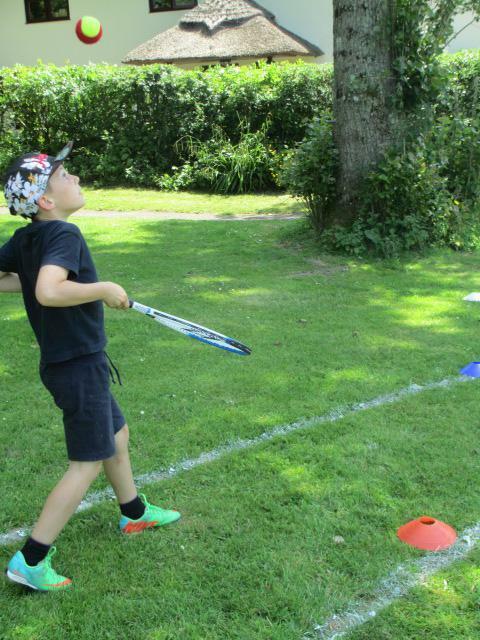 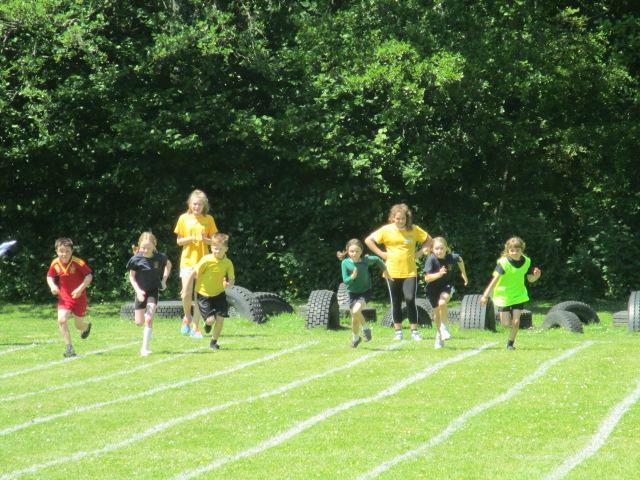 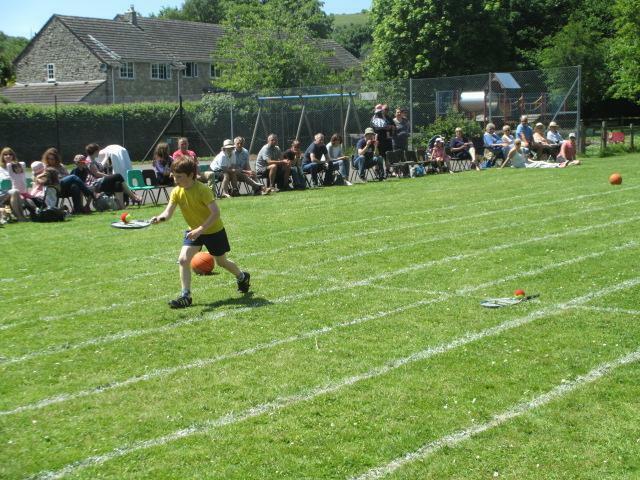 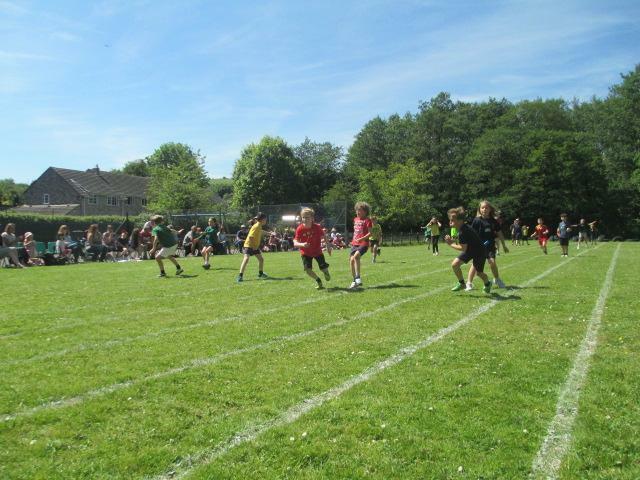 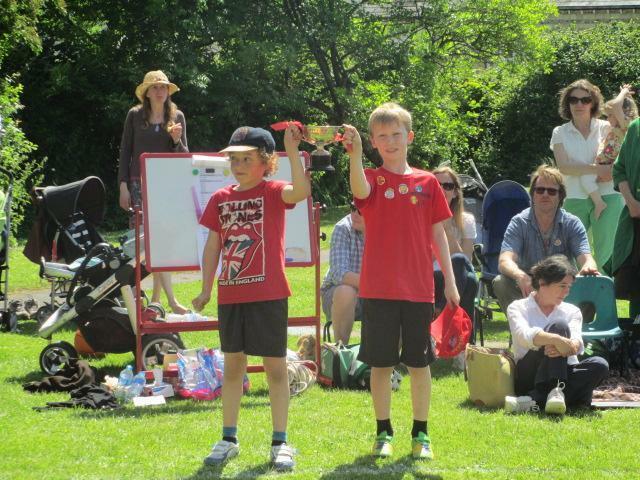 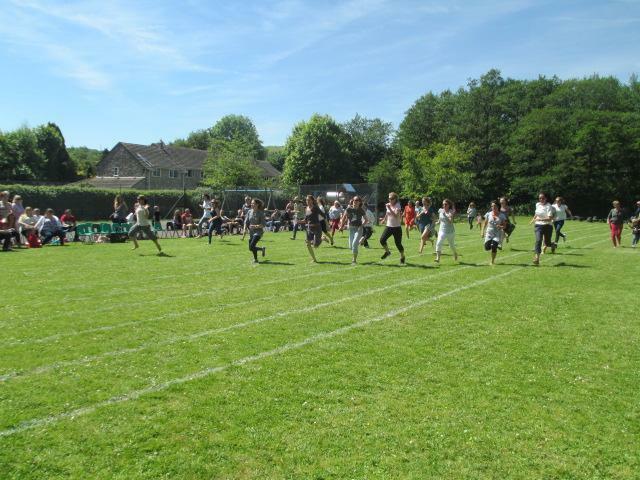 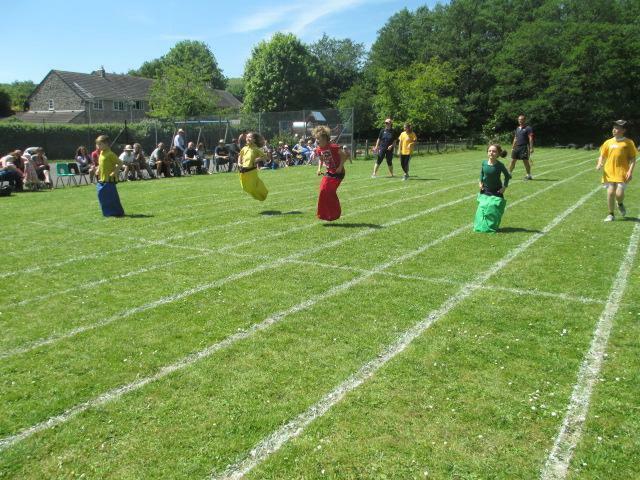 Today was sports day! 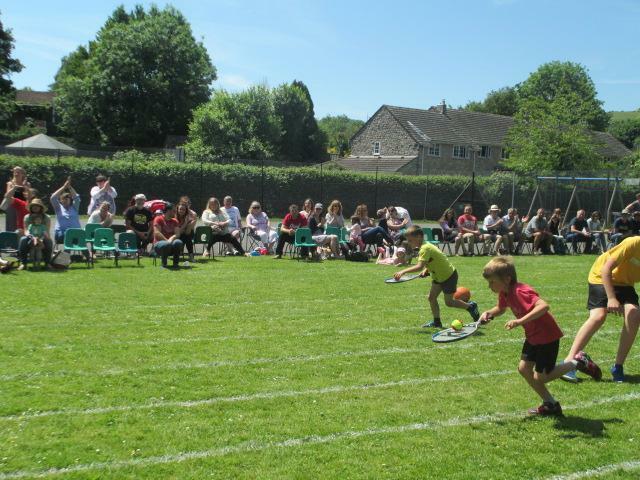 Thank you so much to all the parents who came, watched, supported and participated!! 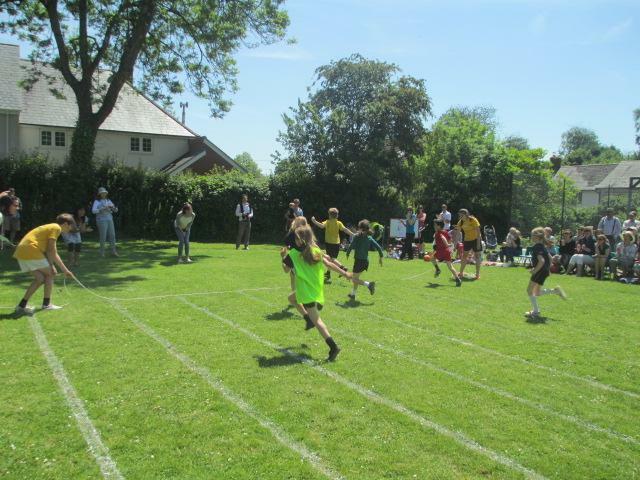 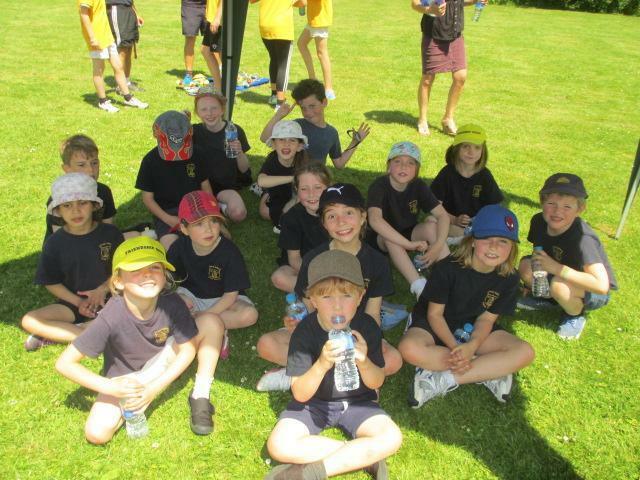 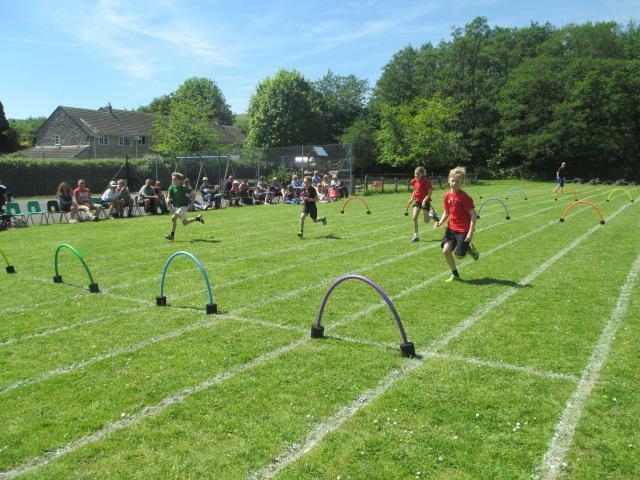 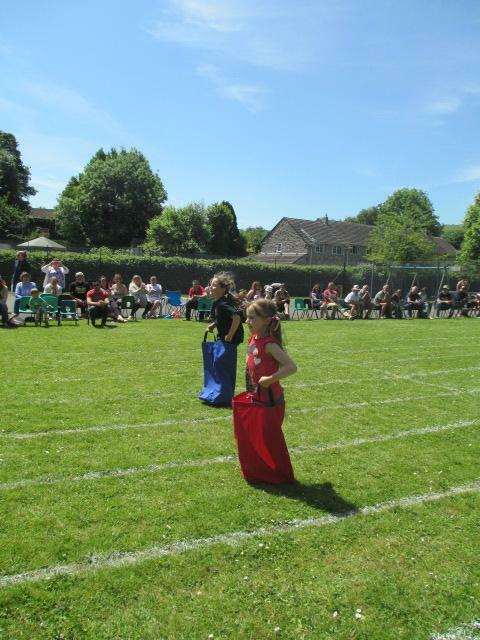 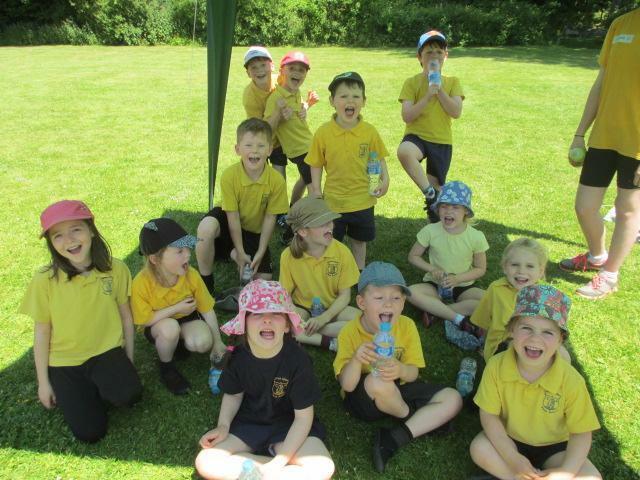 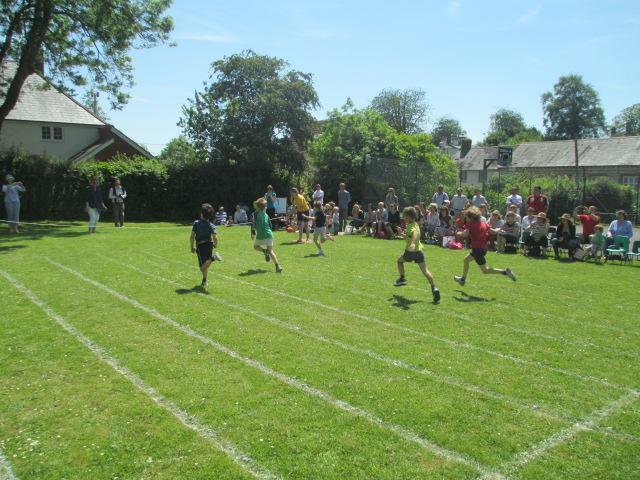 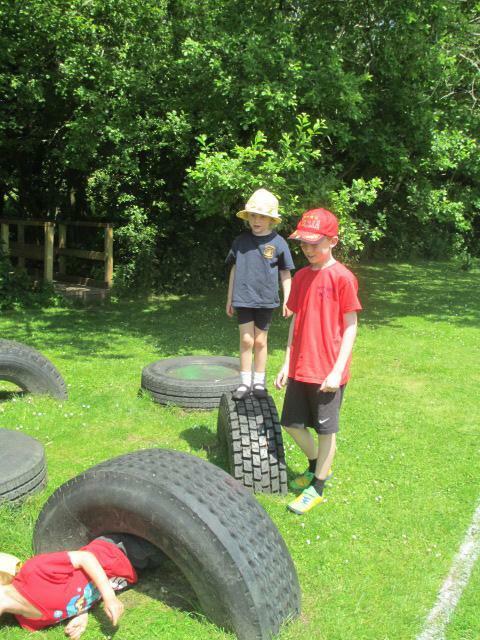 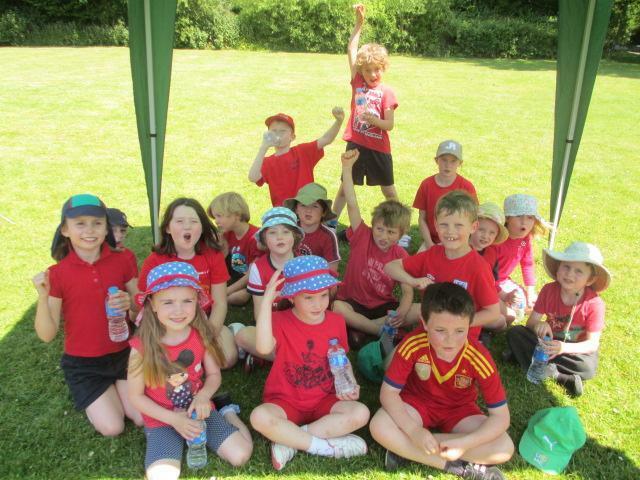 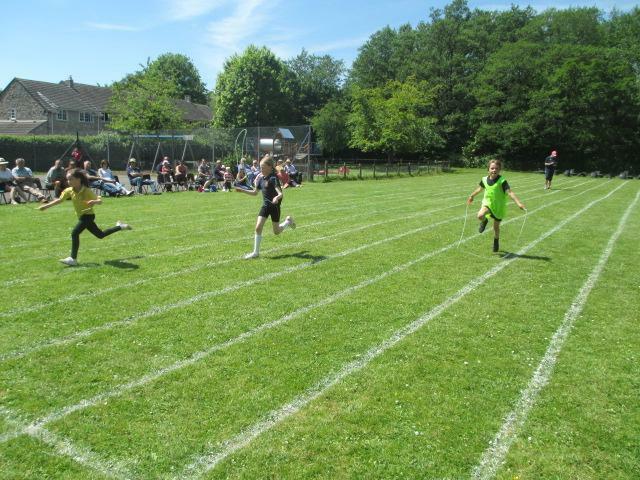 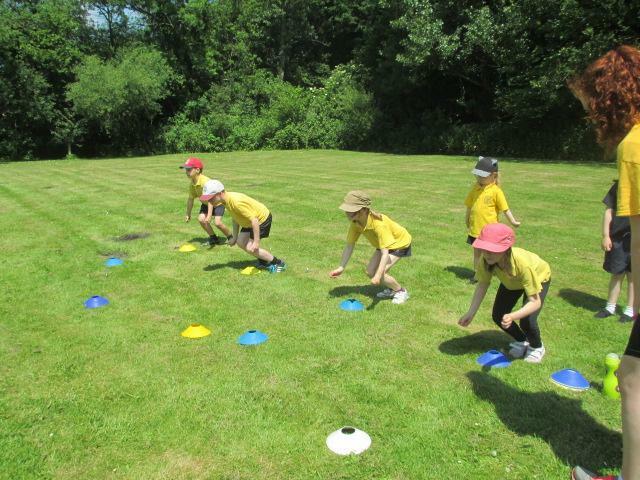 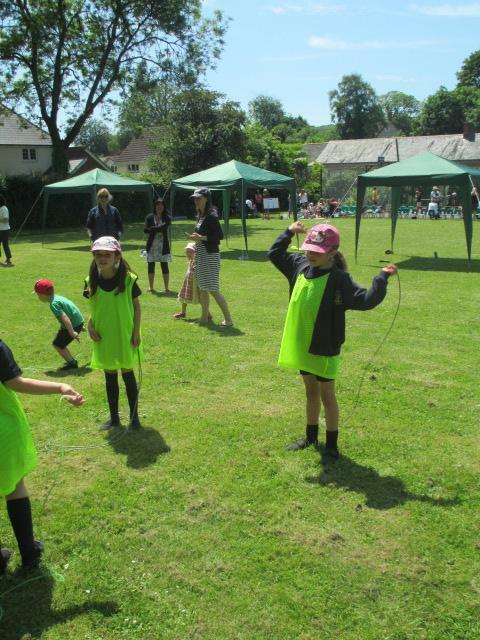 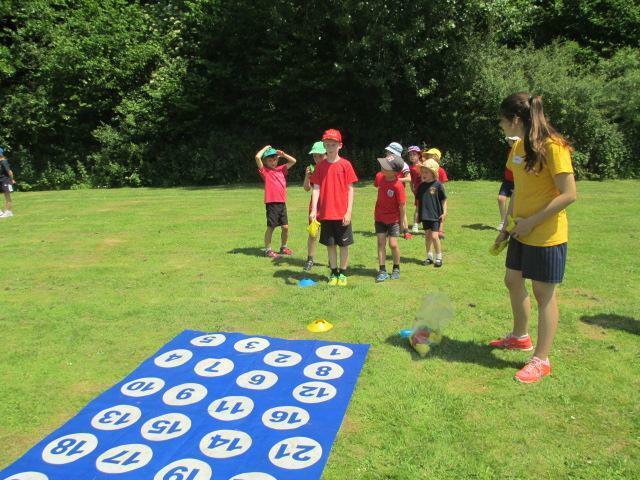 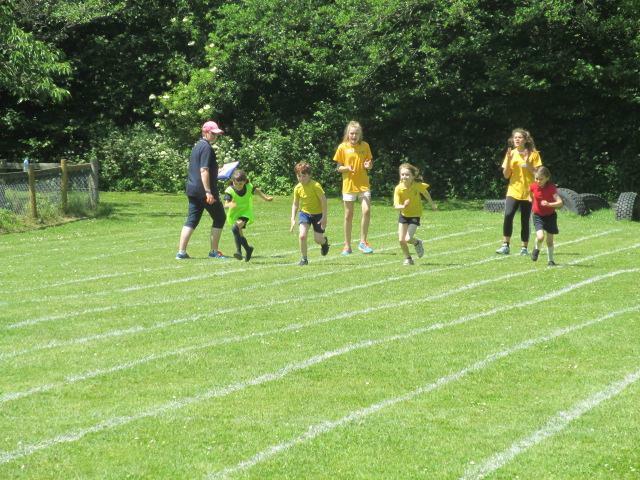 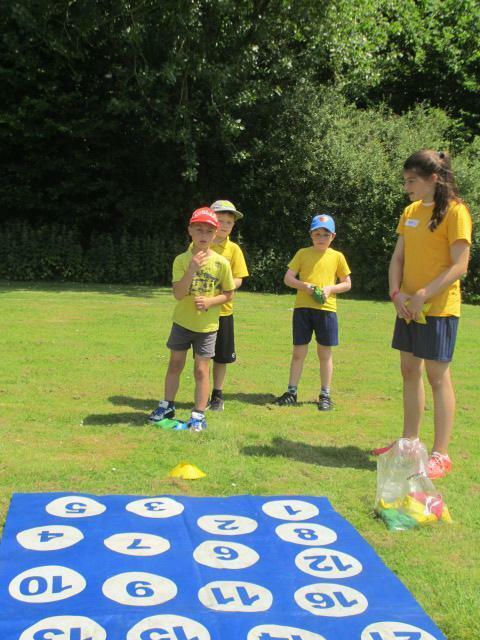 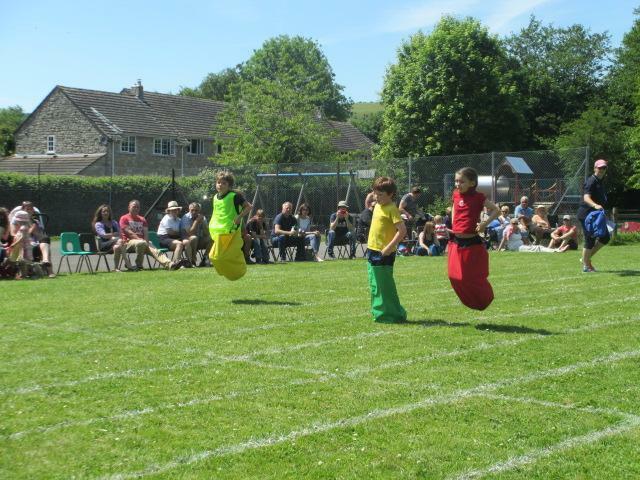 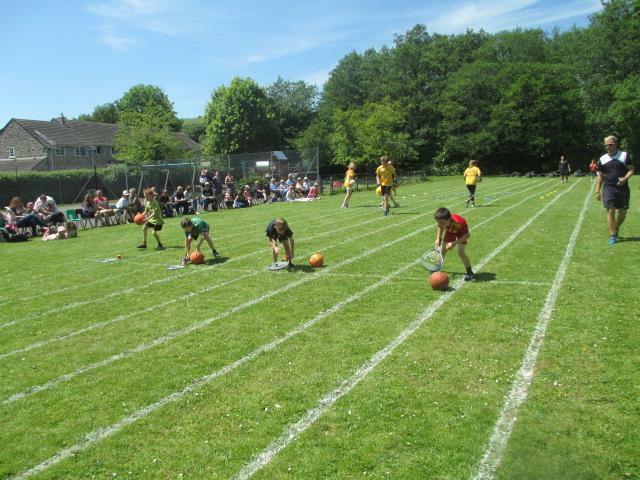 It was a fantastic afternoon, the sun shone and the children really showed what it is to be part of Cerne school, modelling our caterpillar values throughout the event. 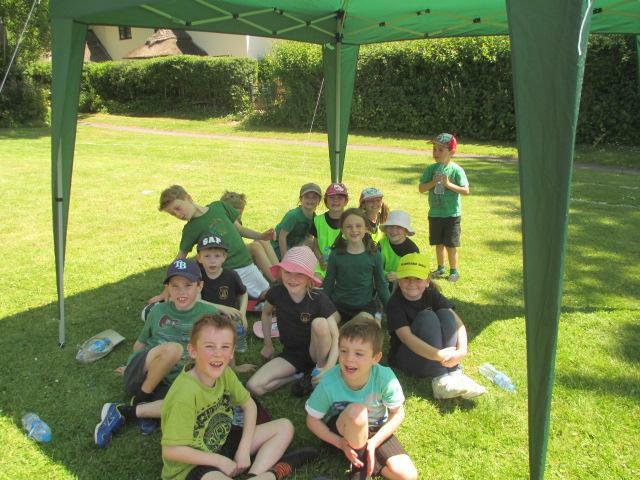 Have a look at the photos below and see if you can see them, I can definitely see confident, cooperative, caring and conscientious.